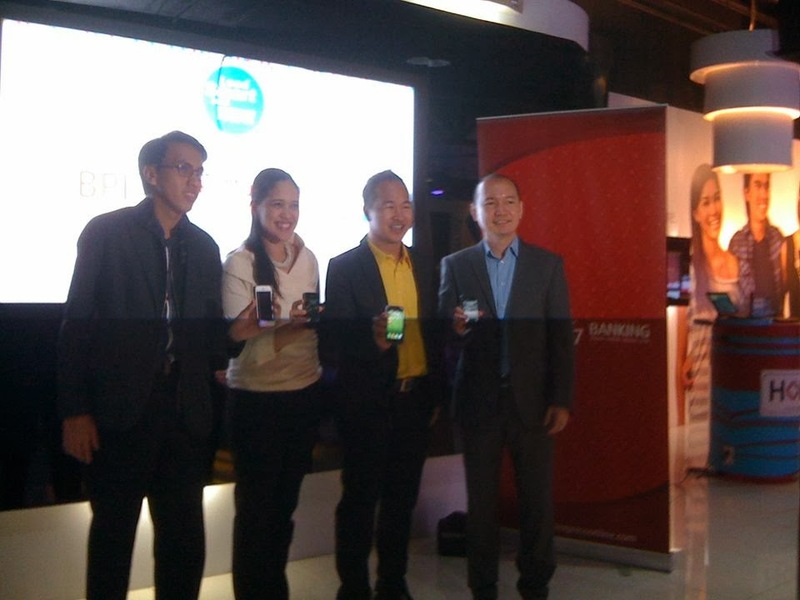 Last October 30, 2013 the Bank of the Philippine Islands (BPI) did a media launch on its mobile banking prepaid reloading promo in which mobile banking clients get a chance to win SMART Money cash credits. 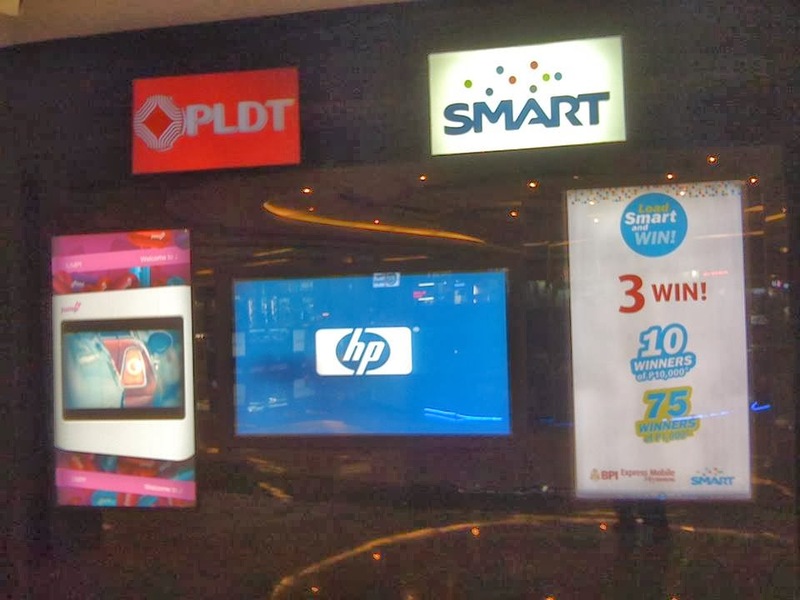 Officially launched at the SMART Jump Experience Center at SM Megamall Cyberzone, this BPI Load SMART and Win partnership seeks to reward loyal users of BPI Express Mobile's SMS-based mobile banking through SMART. 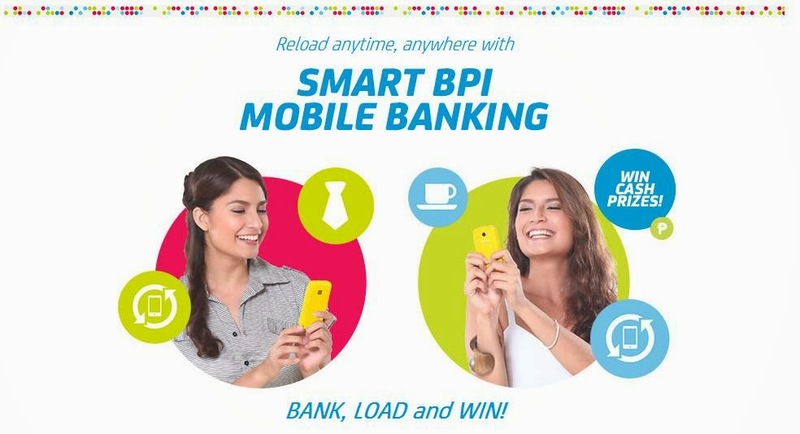 "This partnership of BPI with SMART solidifies our commitment to continuously offer fast, secure, and easy mobile banking to our mutual clients. Adding to this, we want to make even the most basic of transactions, in this case prepaid reloading," said Mr. Frederick Faustino, BPI Mobile Banking Channel Assistant Vice President. "Mobile Banking Services through the BPI-SMART partnership will become more than just a regular transaction through this promo---It will be rewarding...This is our way of rewarding customers for their continuous patronage of our service," adds Mr. Lawrence Ferrer, SMART Communications Inc.'s Financial Services Head. BPI ATM account holders who are SMART and Talk ‘N Text subscribers can earn entries by simply reloading any SMART or Talk ‘N Text prepaid SIM using BPI's SMS-based mobile banking through SMART. During each covered date, clients will earn one electronic raffle number for every prepaid reload transaction they make regardless of the amount loaded. All entries generated during each covered date will be included in their corresponding raffle draws. There will be three monthly draws wherein 75 clients get a chance to win 1,000 pesos in SMART Money Cash Credits. Furthermore, there will be 10 lucky winners of 10,000 pesos in SMART Money Cash Credits in the Grand Draw. The Grand Draw will be held on January 29, 2014. To enroll in BPI Express Mobile SMS-based mobile banking, SMART subscribers only need to text enroll their 10-digit BPI, BPI Family Savings Bank, or BPI Direct account number2-digit Joint Account Indicator (JAI) to 3274 and follow the instructions via SMS.